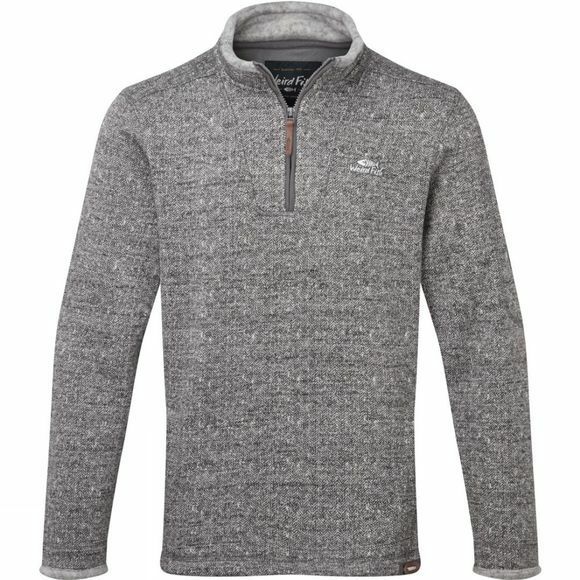 The Mens Beaufort Fleece from Weird Fish has a stylish herringbone effect soft knit outer. 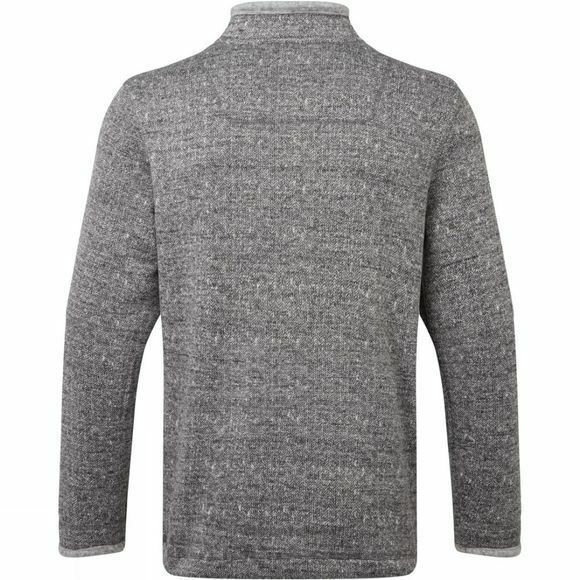 Featuring a super-soft brushed back Lining and a thick stylish herringbone effect soft knit outer the Beaufort is warm, cosy and offers next-level comfort thanks to clever details like our fleeced neck and cuff trims, hand slip pockets and an elasticated drawcord and toggle at the hem to help protect you from the elements when the wind whips up. The Beaufort is available in Grey and Maritime Blue and makes a great addition to whatever you're wearing. Packed full of technical features and stylish details the Beaufort includes:Fantastically warm and cosy without being overly bulky the Beaufort 1/4 zip soft knit fleece is a must have for this season. When the sun dips and temperatures drop, don't hurry inside–make the most of the daylight hours and fend off the cooler air with the brilliantly warm and comfortable Beaufort sweatshirt.